It's an enduring business challenge: How do you raise customer satisfaction and increase profitability in a mature, saturated, and highly regulated industry? Traditional solutions focus on incremental efforts around the edges—pricing offers, product tweaks, and payroll cuts. These have often led to poor customer service and unprofitable discounting. A different approach, based on proven analytic technologies, supports more positive and sustainable outcomes. Customer service, with millions of interactions each day, is the logical place to implement this approach. Advances in predictive analytics give financial institutions (FIs) a much deeper understanding of their customers' needs, sentiments, and behaviors. Equipped with better insights, FIs can implement highly accurate modeling capabilities to improve the customer experience at every contact. Furthermore, integrating analytics and modeling into business operations sustains profitability and customer satisfaction over the long term. An analytical approach can be used to attack two critical problem areas: customer attrition and ineffective cross-selling from irrelevant offers. Customer attrition is a costly, perpetual problem. FIs need to better anticipate dissatisfaction to prevent churn of the customer base. When FIs do not adequately understand the needs and sentiments of customers, service interactions tend to become reactive and ineffective in addressing a customer's problems. This leads to customer frustration, lower usage, and higher attrition. Customer retention is required for a company's long-term survival. Ineffective cross-selling efforts, including missed opportunities, constitute a second pitfall. Better analytic and modeling capabilities enable FIs to make targeted offers to receptive customer segments at opportune moments. Reducing attrition while simultaneously taking advantage of opportunities for growth may seem unrealistic, but a handful of FIs are already doing it successfully. In business as in life, knowledge precedes understanding. So a substantial analytic infrastructure is a necessary basis for this new approach. Technology developed in the past decade more efficiently synthesizes information that customers have already willingly shared with a company. Recordings from call centers, emails, letters, and social media make up the raw material, commonly referred to as big data. Analytic programs distill this information nearly instantly to give FIs a clear portrait of individual customer attributes: demographics, sentiment, transaction history, life cycle needs, risk tolerance, cloud score, channel preference, utilization, and more. 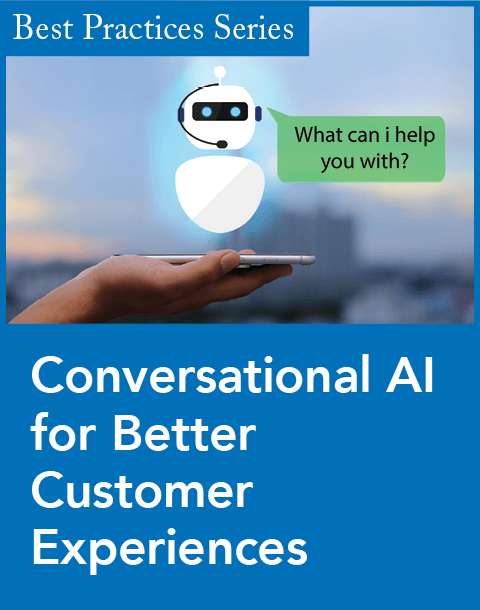 With these insights available at the moment of contact, an FI can now create an interaction that more directly supports each customer's needs. Decision engines can suggest specific responses, questions, and offers during a personalized service interaction. Applied to the entire customer database, upfront analytics support new and more insightful customer segmentations. These more refined segments are available to contact centers for immediate use; marketing forces rely on them to create highly targeted campaigns and more relevant products and offers. Predictive modeling is not new, but it has largely been a mix of art and science—relying on historical business performance and experience gleaned from traditional marketing tests, as well as regression analysis. Today's analytical tools add the processing power of gathering and synthesizing data. Understanding the customer is a prerequisite for creating a truly differentiated experience. Improving the quality of each customer interaction and the efficiency of each sales effort is the major goal of analytics. When interactions seem random and uncoordinated, customer frustration and dissatisfaction occur. Predictive analytics can minimize intrusions upon the customer and reduce hand-offs and hold times. Predictive analytics can also identify dissatisfied customers and the nature of their complaints. When these customers call again, service agents have a conversation path prepared to address and resolve their issues. FIs can now identify particular areas of concern early on, and take proactive steps to mitigate customer dissatisfaction. These steps range from simply acknowledging a problem to extending special offers to instill trust and loyalty. For targeted cross-sell efforts, predictive analytics illuminate what your customers need and when they are willing to buy. Higher product close rates deliver long-term sustainability. As noted, analytics helps an FI determine the nature and timing of offers. Transaction histories suggest the "next best product" for a cross-sell; predictive modeling may also recommend the "next best action" if customer sentiment does not warrant a cross-sell at that moment. A customer's life events—retirement, divorce, moving—continually affect the nature and timing of offers. Though considerably more than a simple technology fix, implementing a sophisticated analytics program can be accomplished with current resources. Longer-term sustainability of predictive analytics depends on its integration into business operations. It is important to refresh the customer experience and keep it dynamic. Messages and offers can be re-ordered—whether in a call center conversation sequence, placement on the Web site, or even in the interactive voice response system. Management must encourage cultural shifts as well. 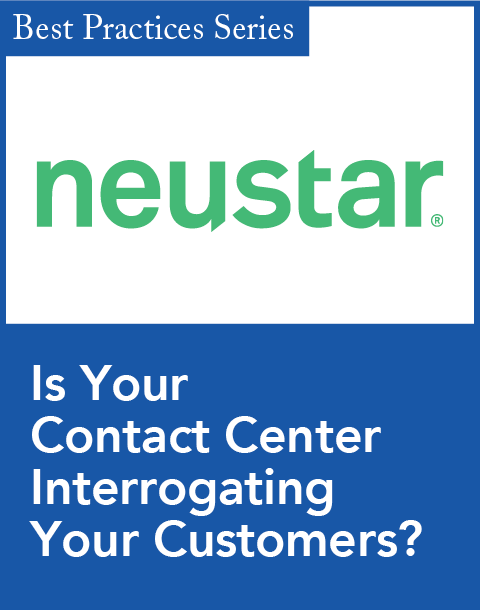 Internal changes may include adjusting processes, metrics, and incentives for contact centers. This is especially true for customer service operations with a "compliance culture." For example, agents who must follow a predetermined script will need to learn interactive listening and communication skills to raise customer satisfaction. "Length of call" may become an irrelevant measurement in compensation schemes. The business focus may need to shift from customer acquisition to customer retention. Customer interactions emphasize relationship building; they are opportunities to drive loyalty and revenue, not cost drivers. Broad-blast marketing programs give way to targeted efforts based on the needs, sentiments, and behaviors of distinct customer segments. Business functions must manage customer satisfaction programs not from silos, but as a unified organization with a single process. Customer satisfaction thus becomes a shared metric throughout the organization. To do so, the information loop must be complete. Customer service personnel are actively engaged with customers every day, and their valuable insights must continue to find a way back into the mix. Analytic modeling is the future because it provides win-win outcomes. 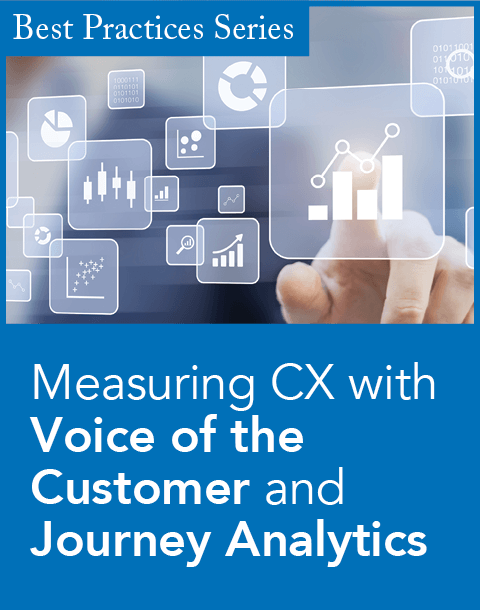 Internally, analytics motivate and empower the customer service function in profitable ways. Externally, the result is a more satisfied and loyal customer who willingly grants you a larger share of his wallet. Kaenan Hertz, Ph.D., is an executive director, and Jeff Scheerhorn and Melanie Henderson are senior managers, in the Financial Services Office, Customer Advisory Practice, at Ernst & Young LLP in New York. Research finds consumers want future interactions with financial services companies to feel local and personal. Implementing strategies for dramatic sales lift.